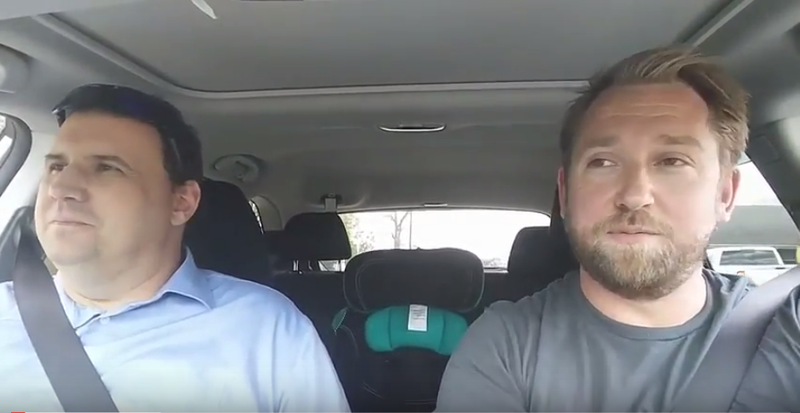 Our friends over at Intrigue Media started a fun and creative segment called IM in a Car, where Co-Founder Rob Murray takes business people in the community a drive around in his car to chat and offer business advice. Our Client Experience Officer, Dave McEllistrum, had the opportunity to talk to Rob and share his story! In this segment, Dave talks about his career, where he started as a co-op student over at RLB and worked his way up to a Managing Partner. During those 10 years that he was a Managing Partner, RLB grew from 40 to over 100 people! If I said [managing a business’s growth period] was easy, that would be a lie. How do you manage growth in your business? How do you hire the “right” people for your organization? Check out the video below for Dave’s great tips. Thanks for having us, Rob!